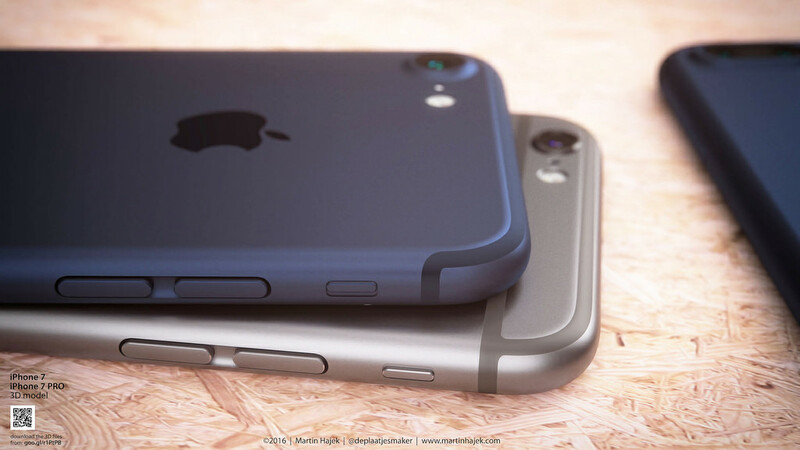 Last week, a rumor said that Apple was getting rid of the space gray iPhone and replacing it with a ‘deep blue’ iPhone 7. Most folks, myself included, didn’t really like the idea of Apple’s default iPhone color shifting to a blue variant. 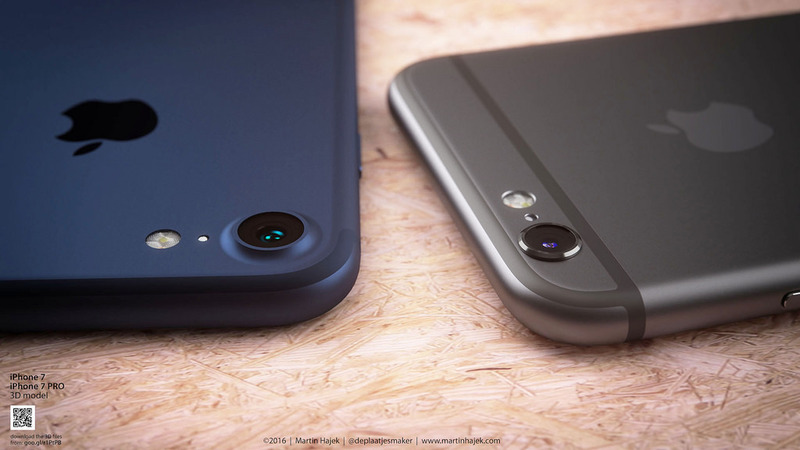 But, just as he did with the MacBook Pro’s rumored upcoming OLED display, Mockup designer Martin Hajek is back with some beautiful iPhone 7 renderings in a deep blue color. 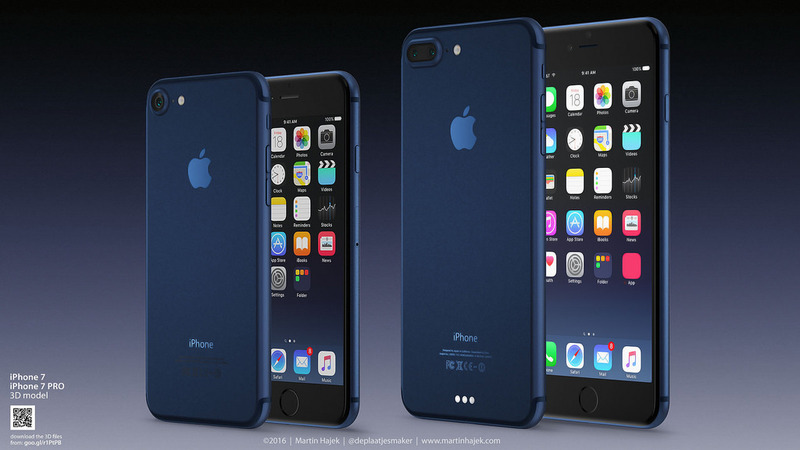 All of a sudden, this deep blue iPhone 7 doesn’t seem like such a bad idea. 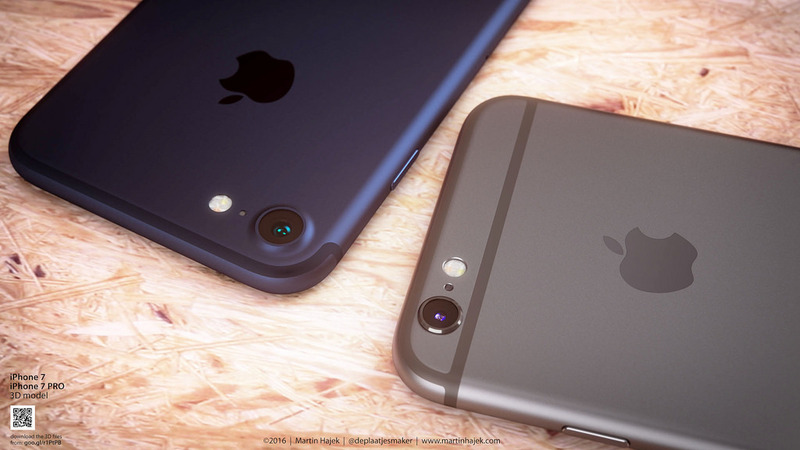 Apple’s next iPhone is expected to be delivered to the public in the Fall of 2016 and will likely called the ‘iPhone 7’. 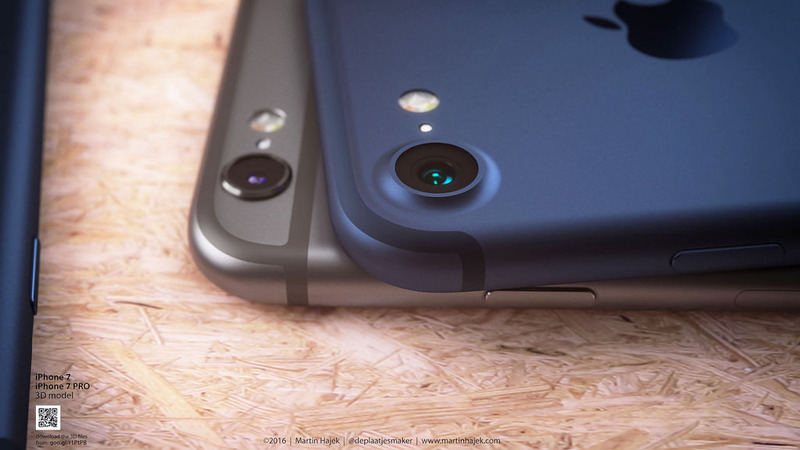 Besides the rumored blue color, features are expected to include dual camera support on the larger plus sized model, removal of some but not all antenna bands but overall similar look and feel as current iPhone 6s/Plus starting out at 32GB. While Apple isn’t expected to reveal any info on the iPhone 7 at this week’s WWDC, it will almost certainly show off the new iOS 10 that will be running on the iPhone 7. Click over to Martin’s site to check out the rest.